JDR, supplier of subsea umbilicals and power cables to the global offshore energy industry, has been awarded a major steel tube umbilical contract by Cameron Ltd, on behalf of operator ONGC, for the 11 Wells of Western Offshore project. The umbilicals will be manufactured using JDR’s helical assembly machine located at its state-of-art-facility in Hartlepool, UK. 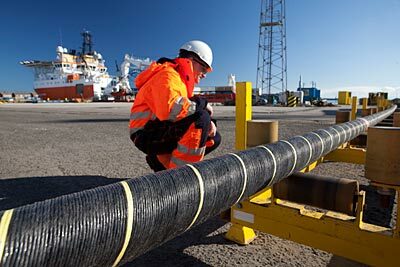 The umbilicals are due for delivery in Q4 2017.